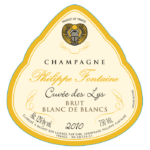 A rare blend and micro production wine, very fresh, crisp, elegant, with aromas of white flower, exotic fruits, pear, and cinnamon. 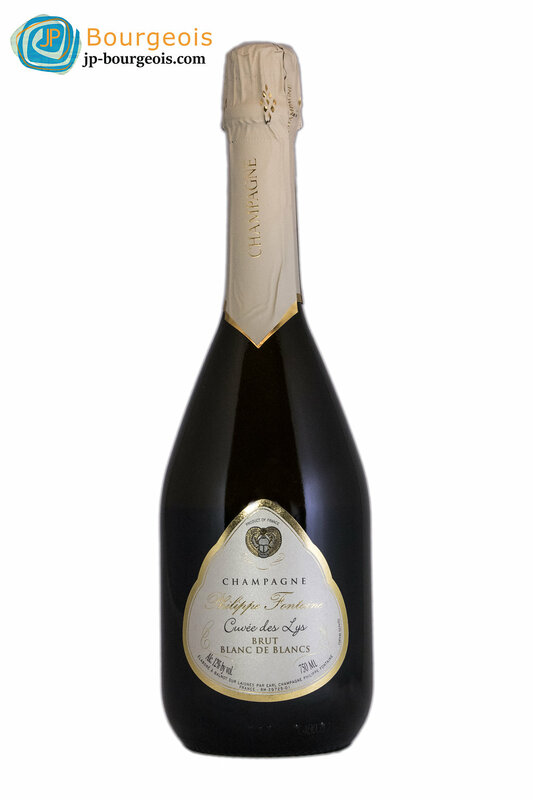 The palate is generous, bright and reflecting the nose aromas, with a long cleansing finish. 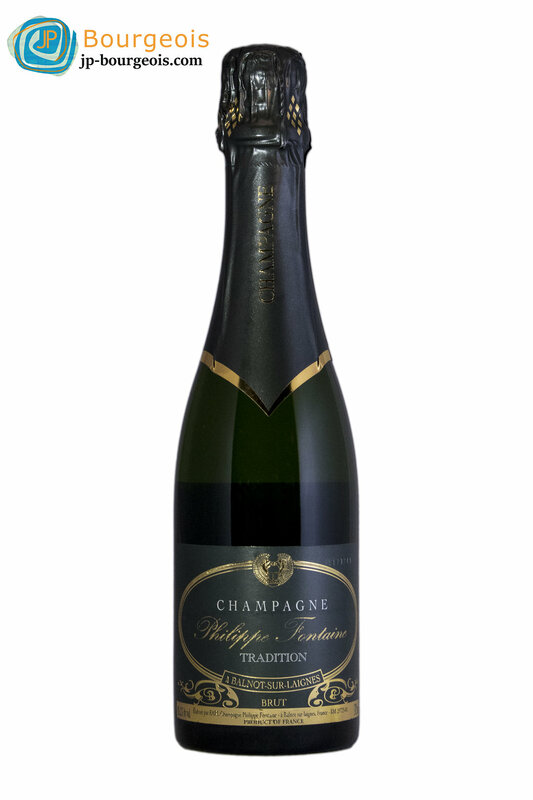 Great for aperitif, all your seafood dinners, and desserts. 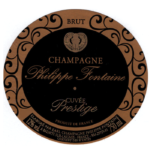 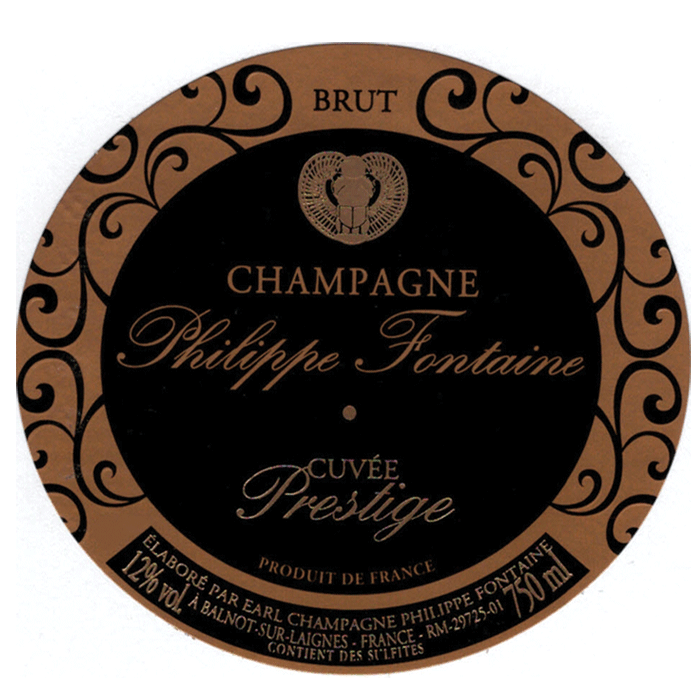 A very complex and rich Champagne, fruit forward, silky mouth feel, with a very fresh and cleansing finish. 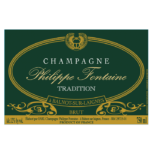 This is a Champagne of great quality and tremendous value that will pair well with aperitif, desserts, and any light fares. 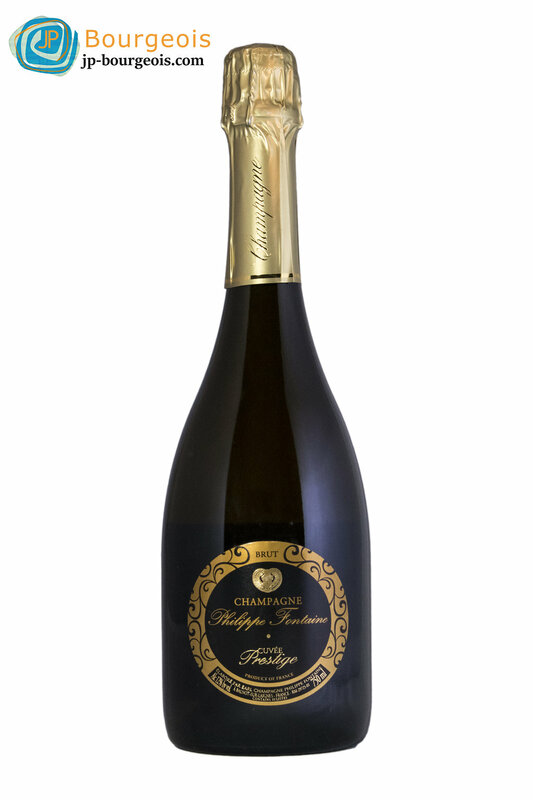 A bright yellow hue with hints of silver reflections and subtle herbal aromas of rosemary and tarragon. 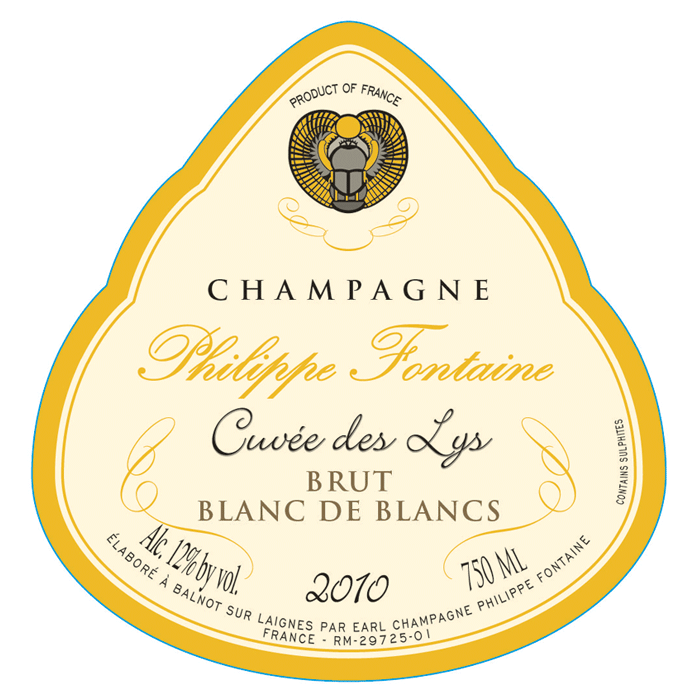 On the palate, the wine is round, with fine bubbles, and aromas of white flower, orange blossom, and white fruits. 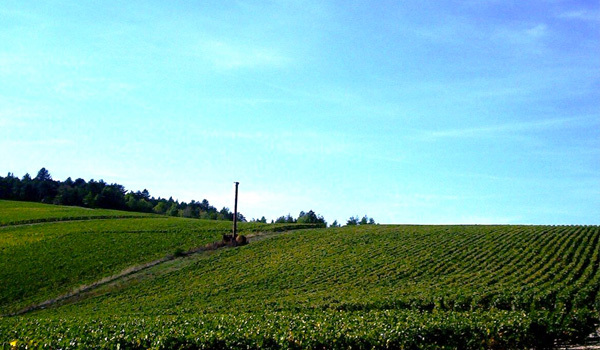 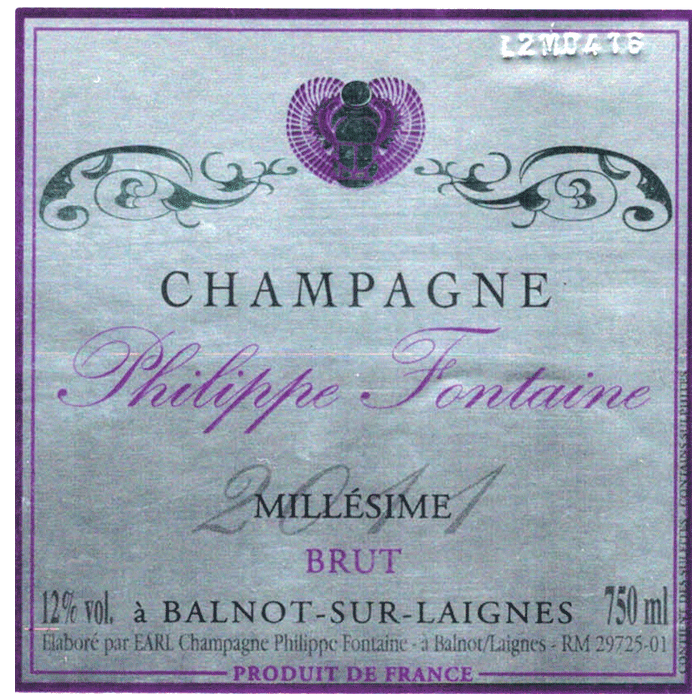 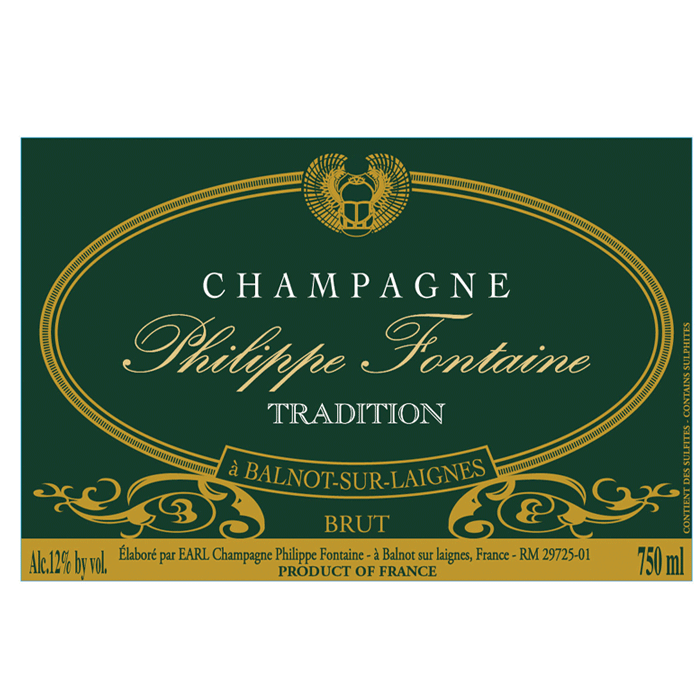 A very elegant and minerally driven champagne to enjoy at aperitif or with shellfish.